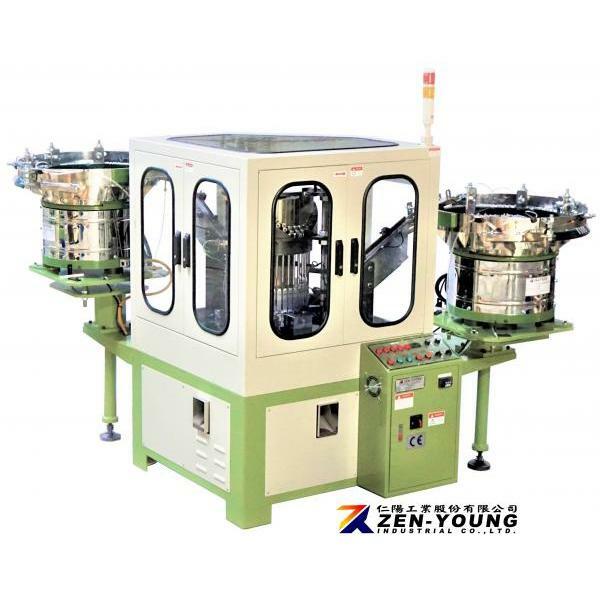 Collated Screws System / Fastener Assembly Machines Screw、Washer、Anchor、Nail、Blind Rivet、Drive Pin、Collated Pin Assembly Machine / Bonded EPDM Washers - Zen-Young Industrial Co., Ltd.
Zen-Young was founded in1998, is a specialist and experience for manufacture of fastener assembling series of machine. 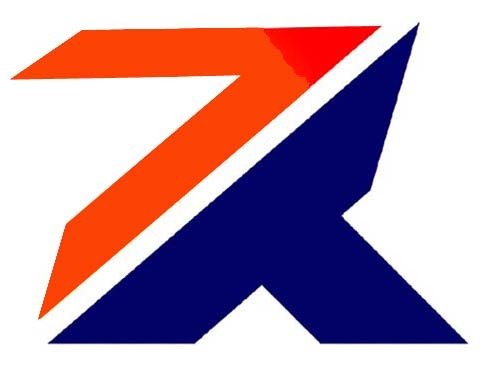 Our staff an experienced team can handle all kind of inquiry which including R&D, innovation and sale purpose. 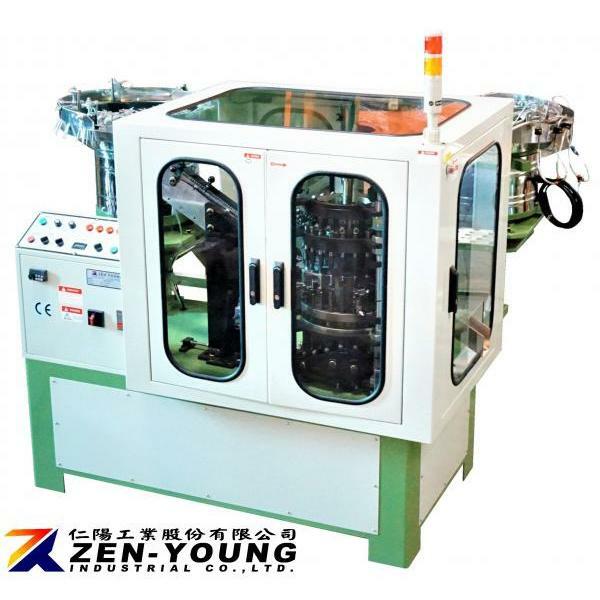 In the R&D, we have accumulated peculiar experience, and also we use advanced software for Dynamic Simulation and Mechanism Analysis. 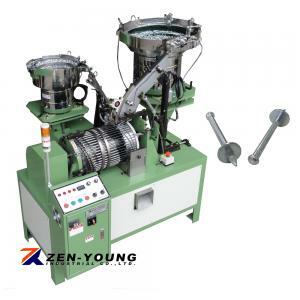 For various machine designs, we are always according to the goal of simple operation and minimum wear and tear. 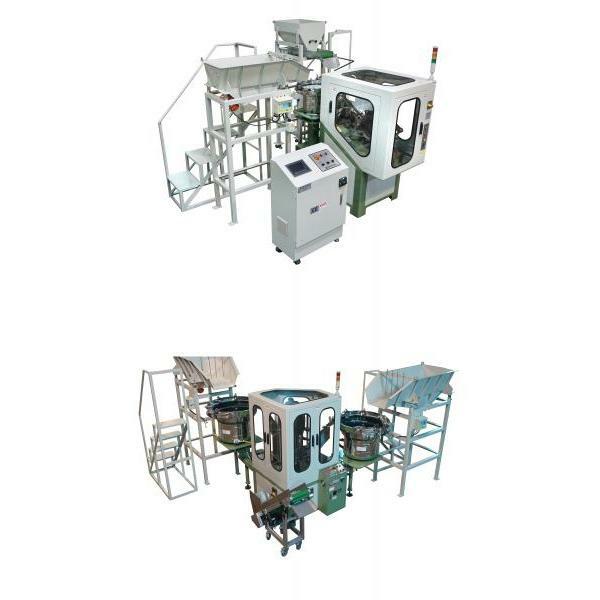 In the QC, each machine are through careful R&D、Systematic management of manufacturing and assembly, and long time running test, ensure each machinery are the highest quality before delivery. Our quality standards have always gone beyond customer expected. 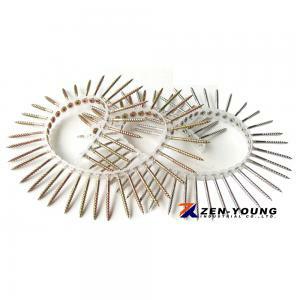 We are also a leading manufacturer of collated screws. 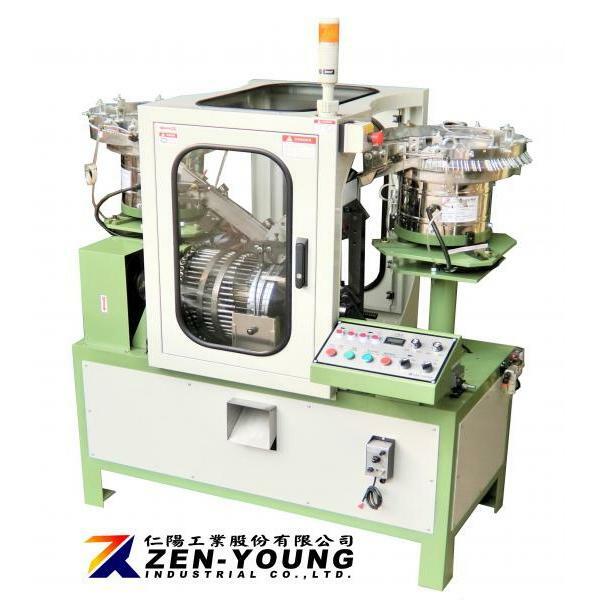 By utilizing experienced technology for automaton, we R & D high-speed collated screw assembly machine that is able to assemble 2,000 screws on plastic strip per minute, also we developed new plastic strips in common use any range of power tools and more smoothly & highly - speed in use. 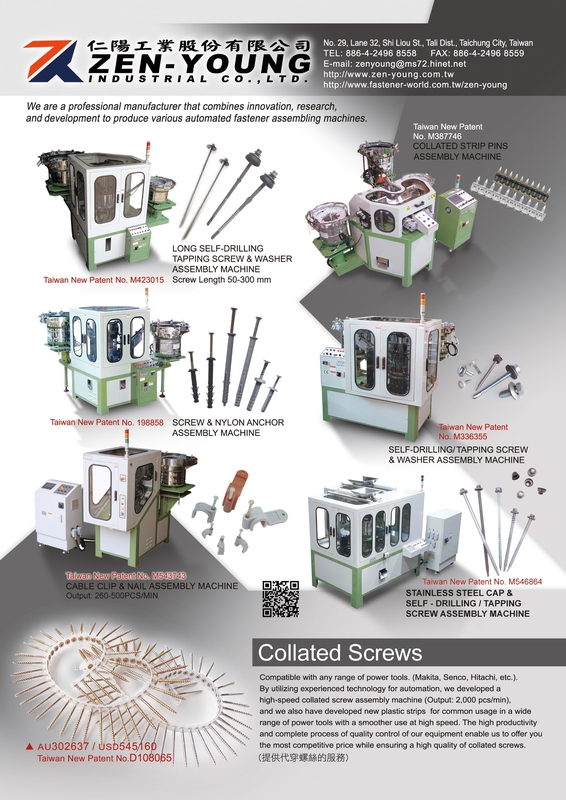 The high productivity equipment and the complete process of quality control enable us to offer you the most competitive price and quality of collated screws.